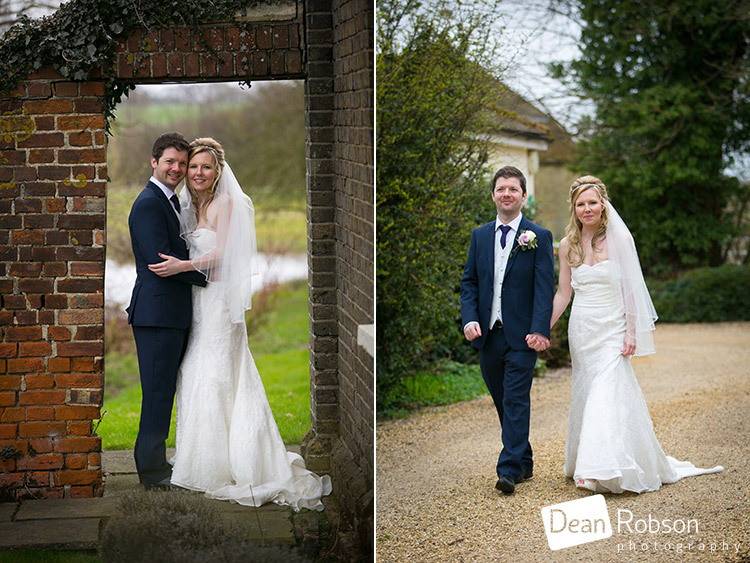 Reid Rooms Wedding Photography March 2015: On Saturday I photographed this wedding for Jo and Nick which took place at the Reid Rooms (http://www.thereidrooms.co.uk) in Essex where I am a recommended photographer. 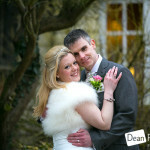 I arrived at the Reid Rooms on the morning of the wedding. 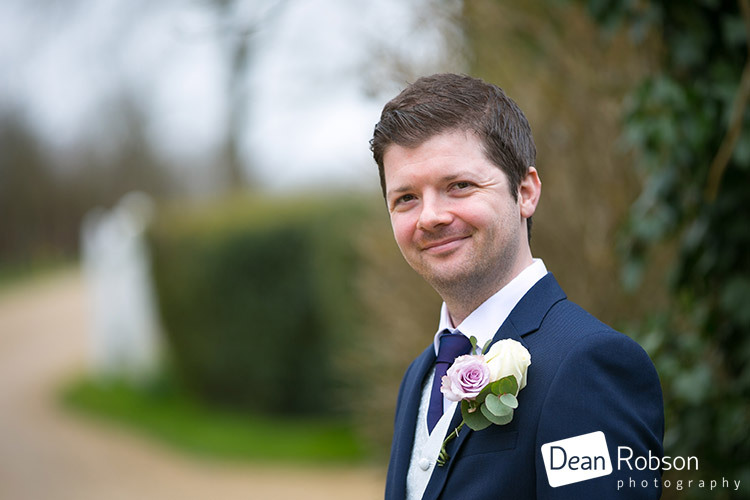 It had just stopped raining, but it was quite a cold windy day and I was hoping that was the last of the rain for the day. 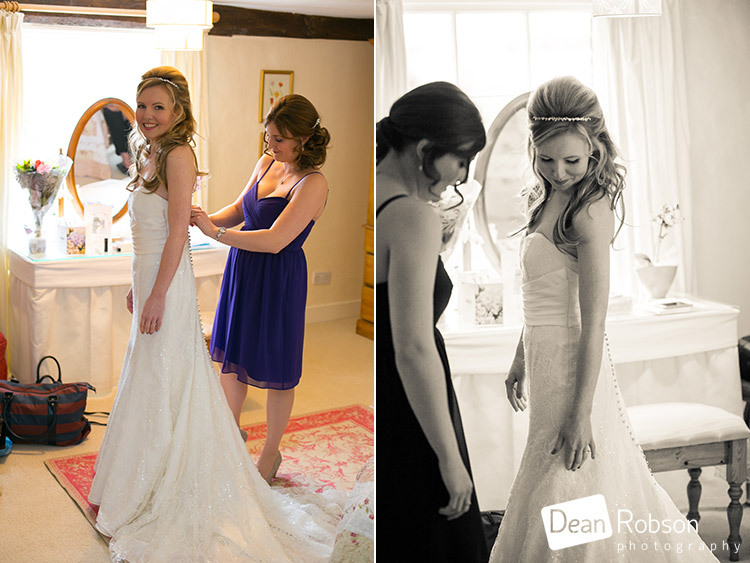 The bridal party were getting ready in the Marks Hall Farmhouse. 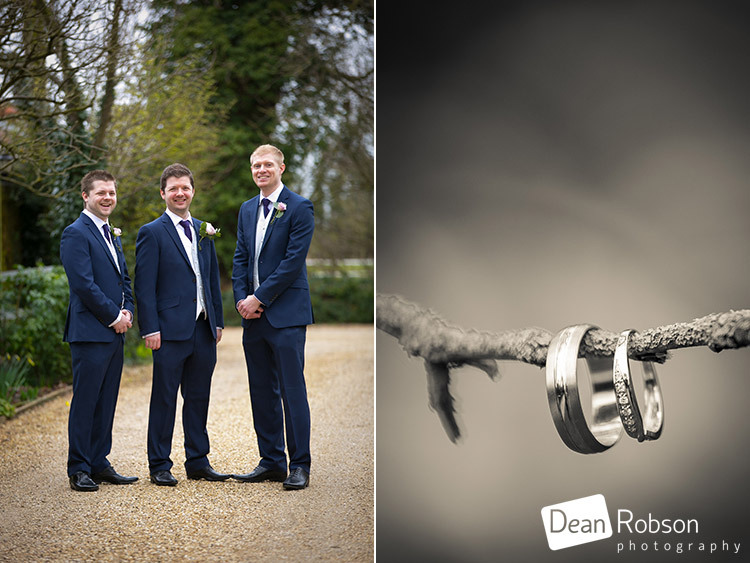 I then met up with the groom and his groomsmen for a few photographs before they went to see the registrar. 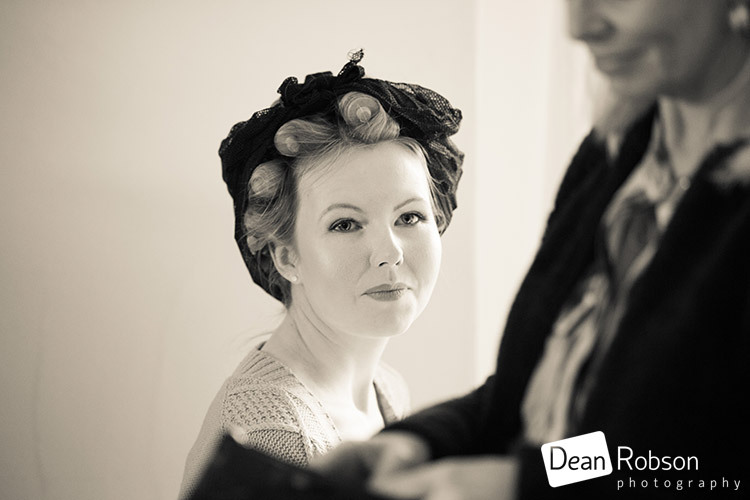 The bride was almost ready and look fabulous! 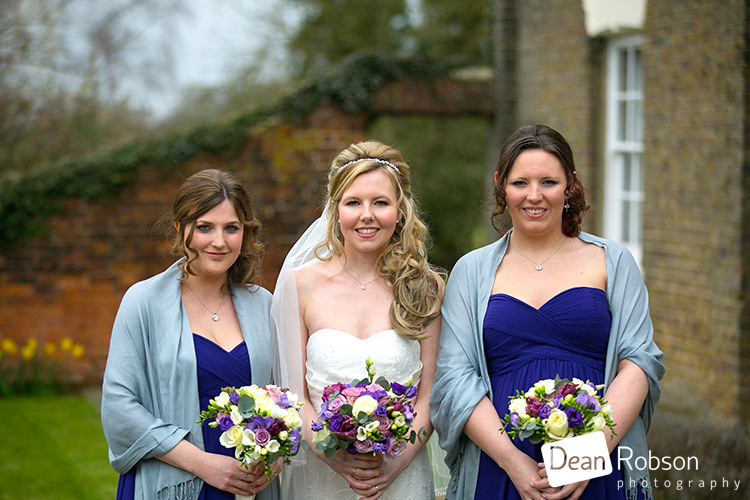 After the ceremony I took the formal group photographs outside as quickly as I could as it was still quite cold and I didn’t want the couple and their guests to stay out too long. 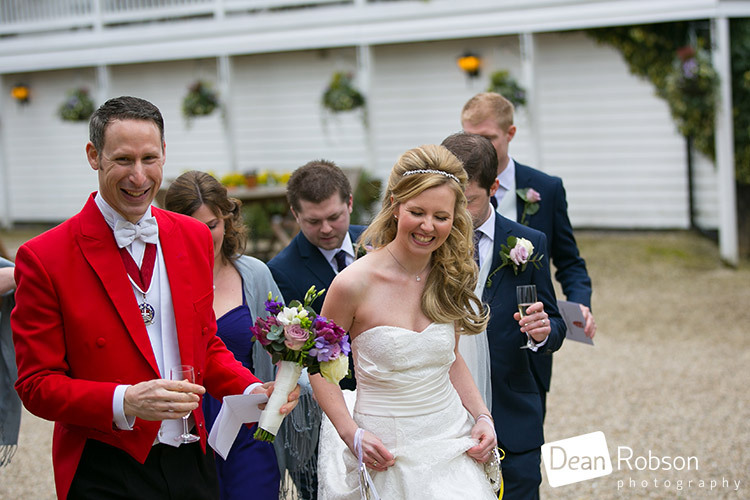 We had the assistance of Daniel Stollar who is the President of The Society of London Toastmasters (http://www.danielstollar.co.uk) and he really did ensure the day ran smoothly. 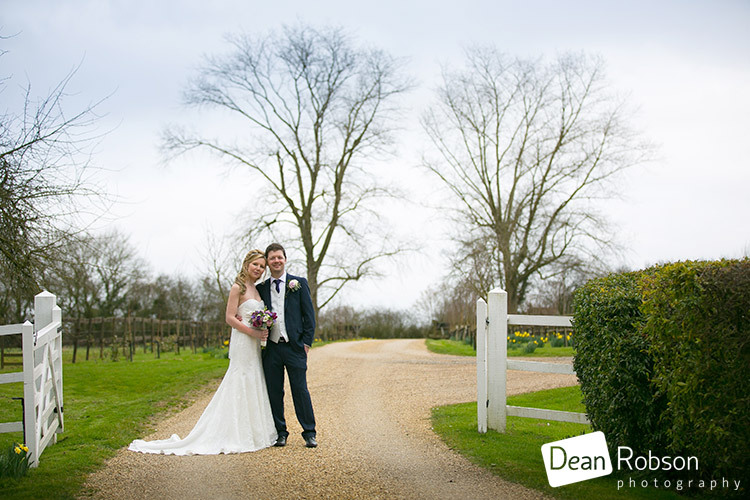 After a little while of warming up, we ventured out for some romantic photographs. 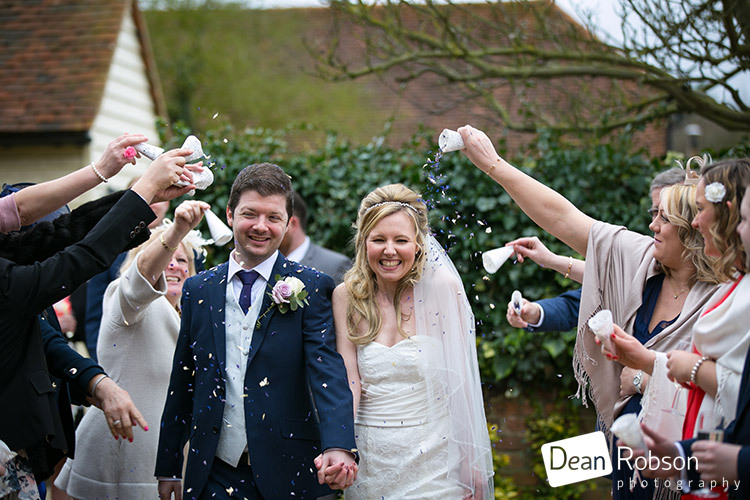 We gathered all the guests for a surprise confetti shot. 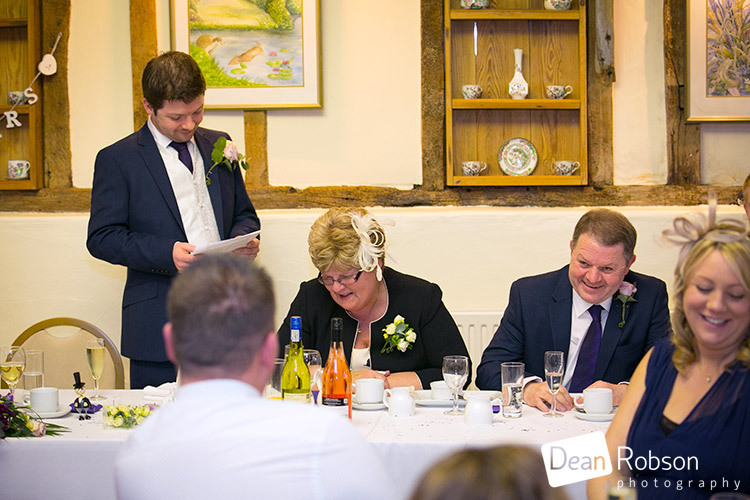 It was then time for the wedding breakfast followed by the speeches. 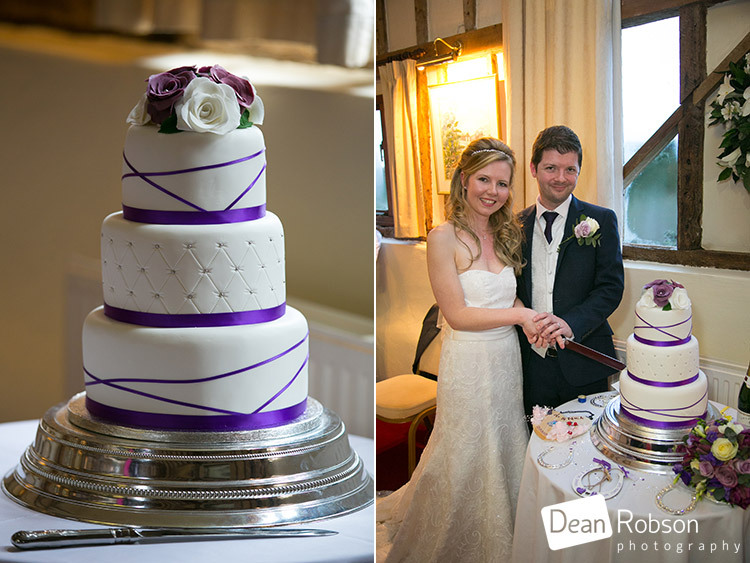 The couple then cut their wedding cake. 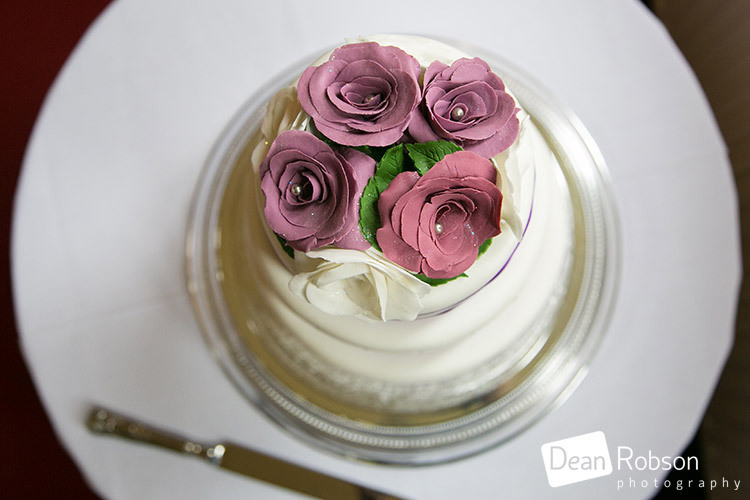 The cake was produced by Claire’s Cakes Essex (http://www.clairescakesessex.co.uk) and looked amazing! 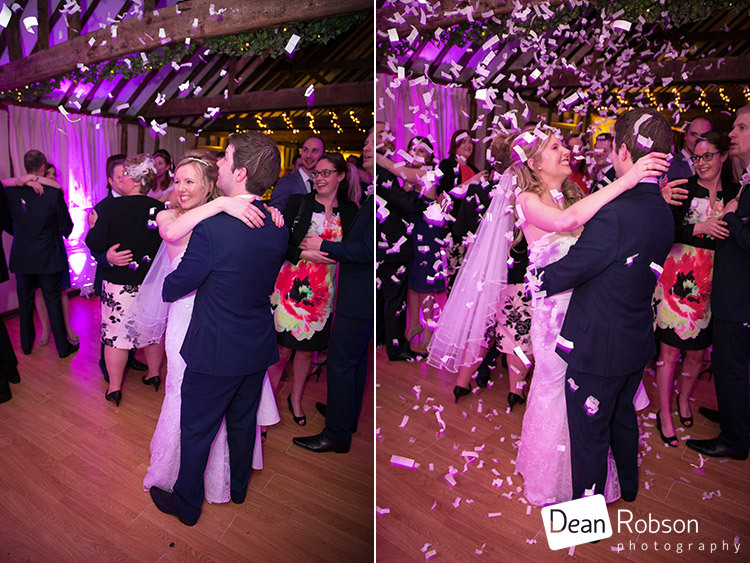 The evening’s entertainment began with the first dance. 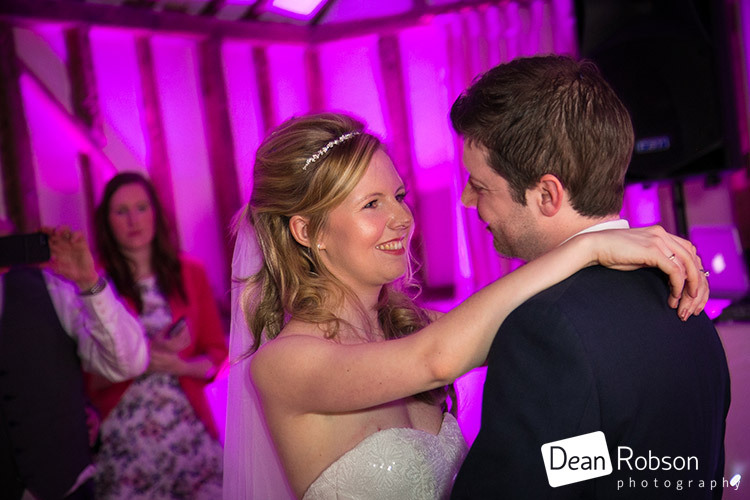 Jon Saunders was the DJ and he had a special surprise halfway through the dance. 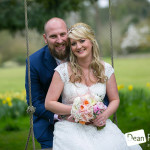 I had a great time photographing Jo and Nick’s wedding and hope I managed to capture the fun side of their day in a relaxed way. 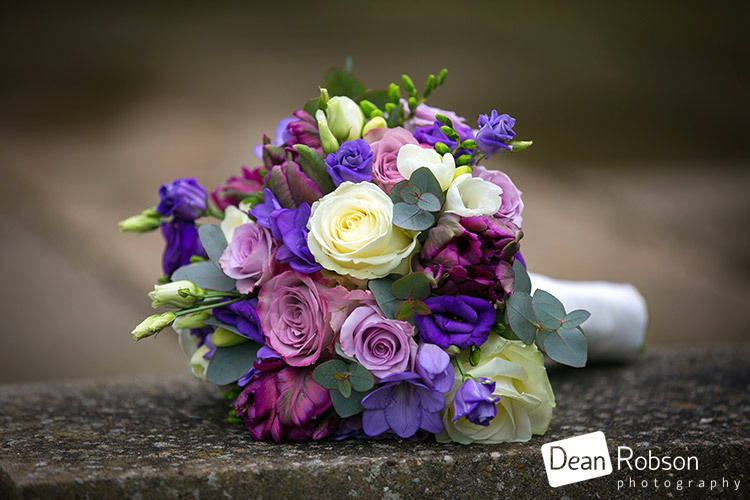 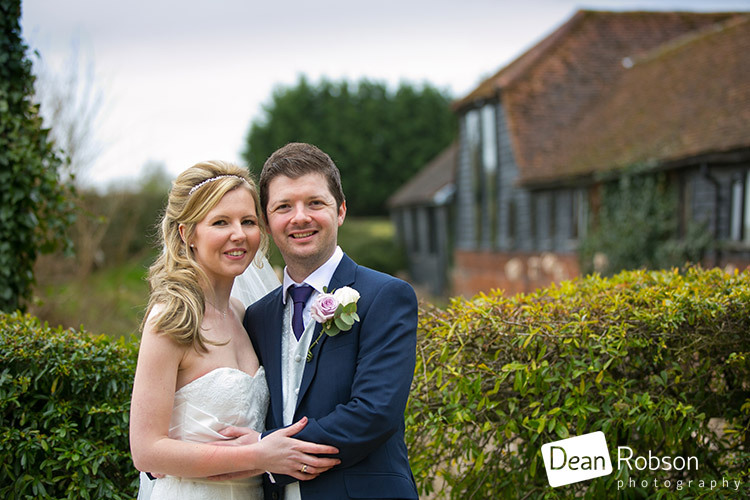 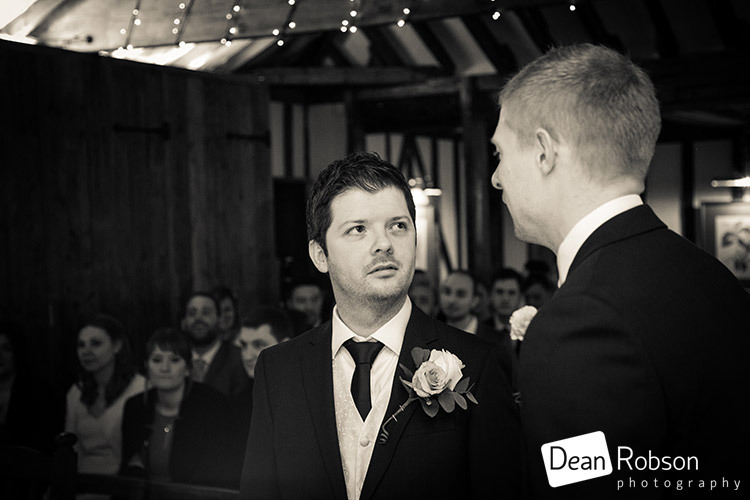 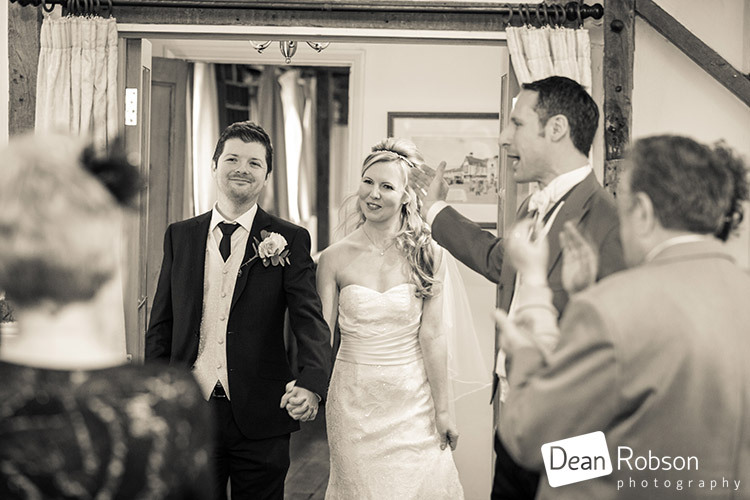 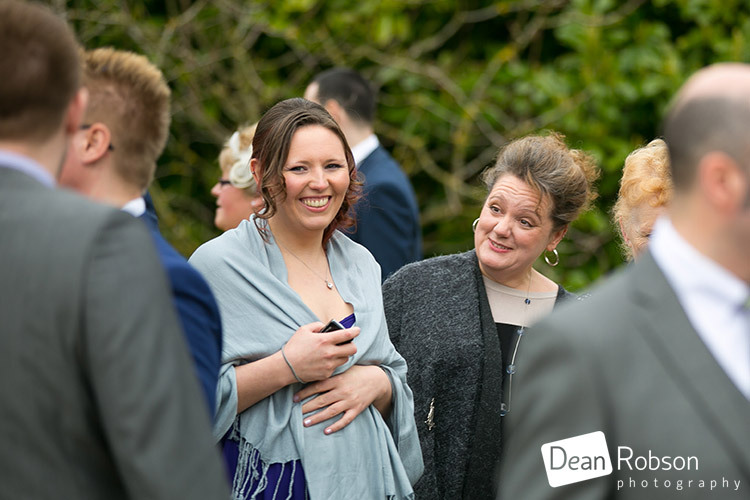 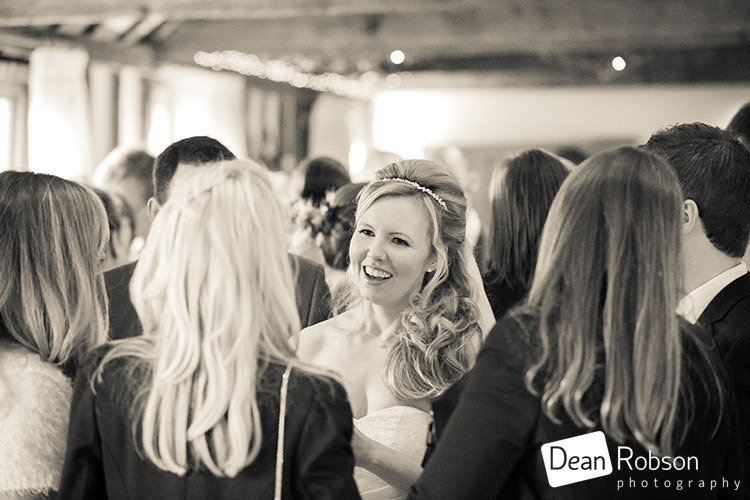 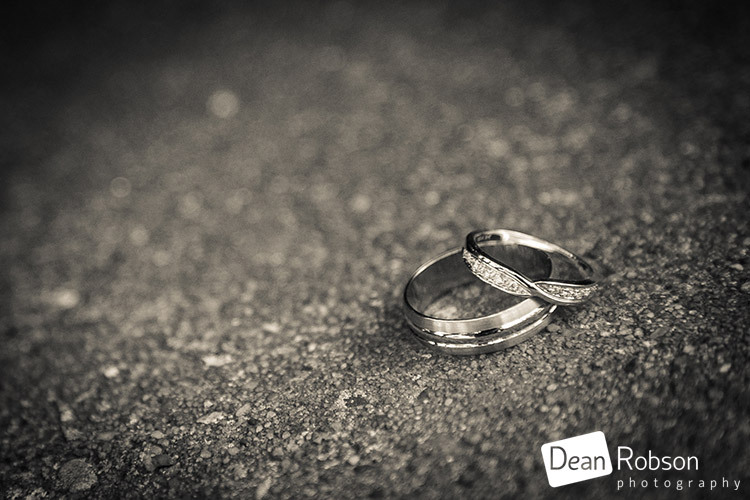 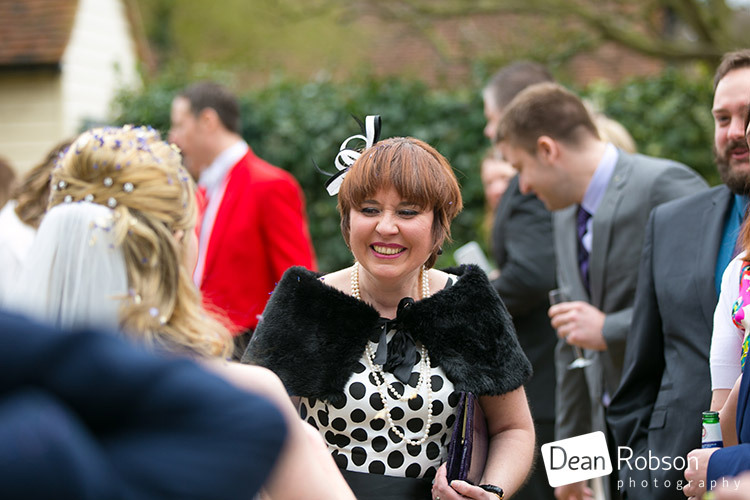 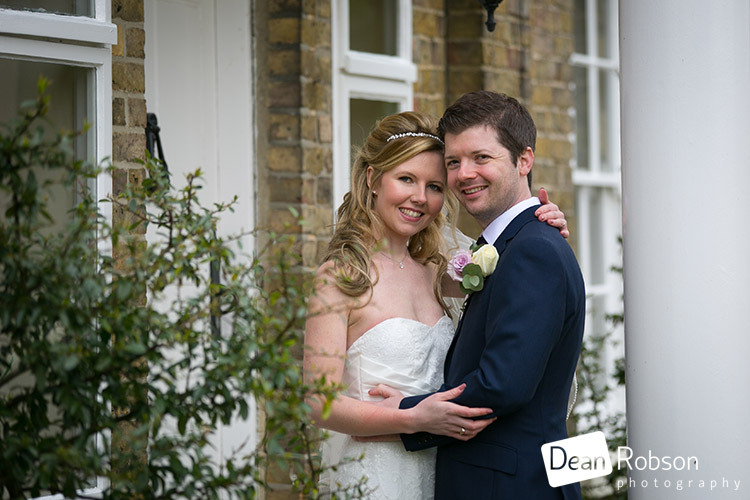 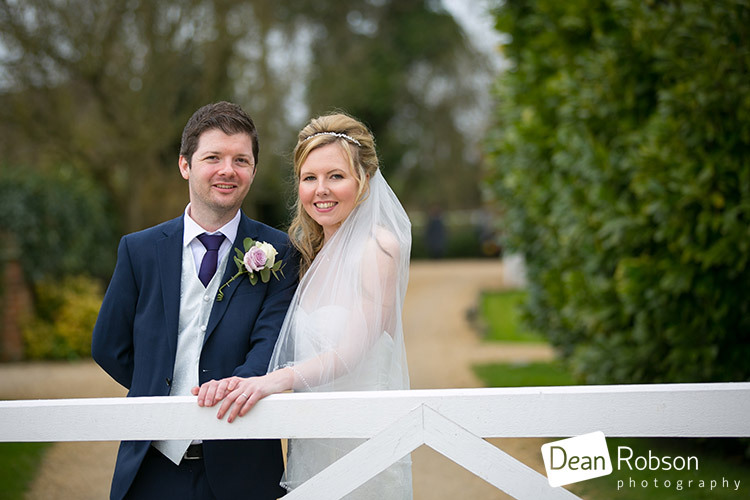 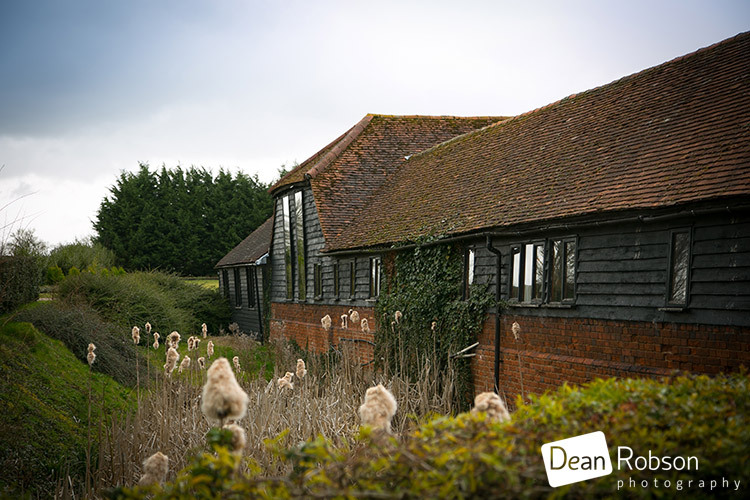 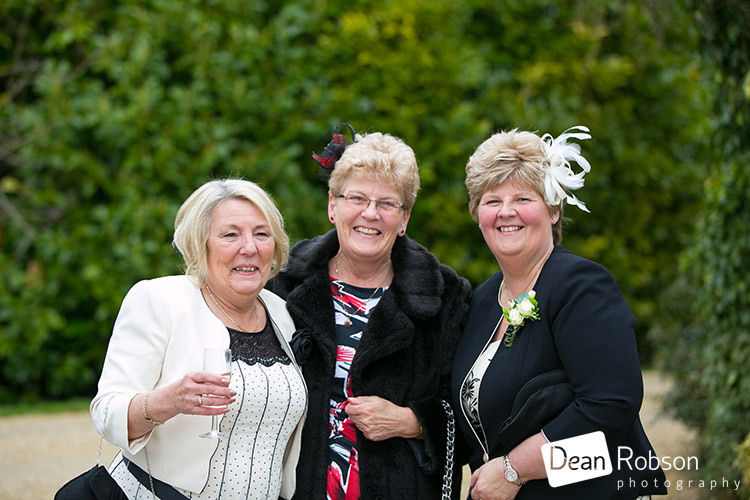 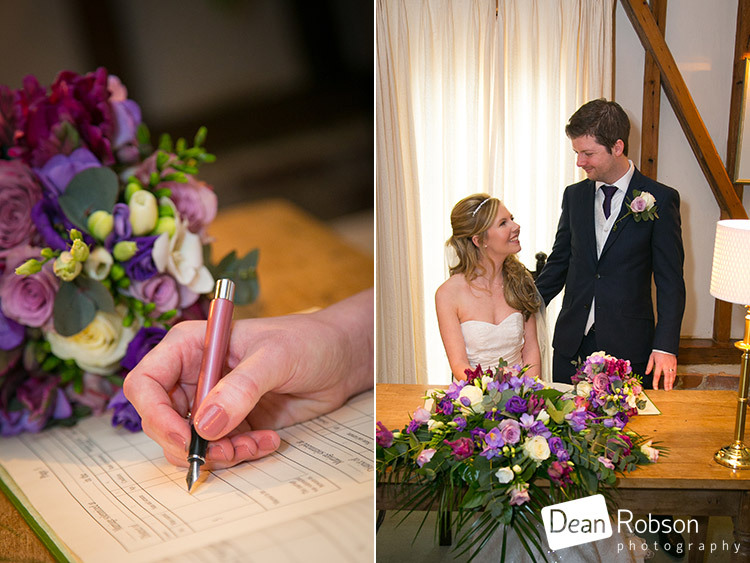 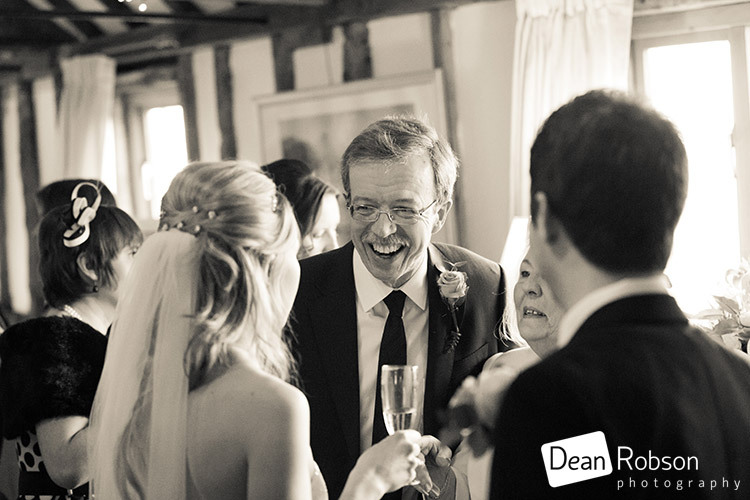 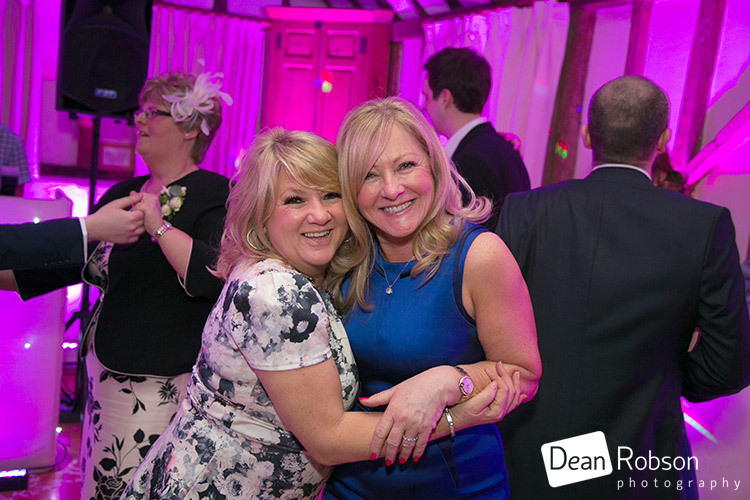 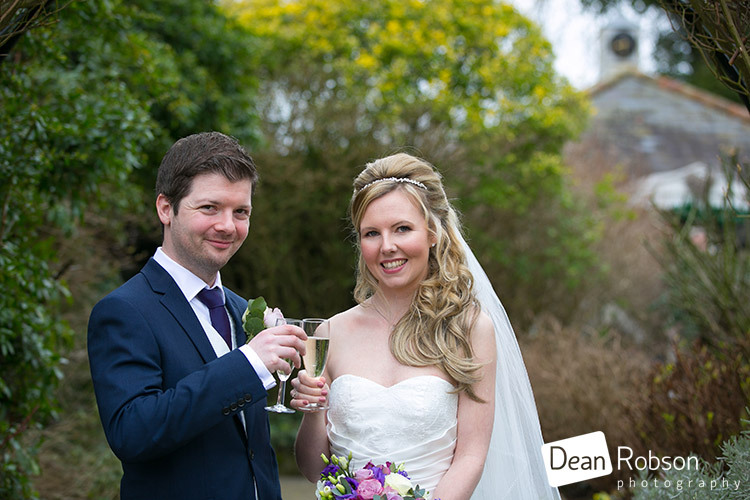 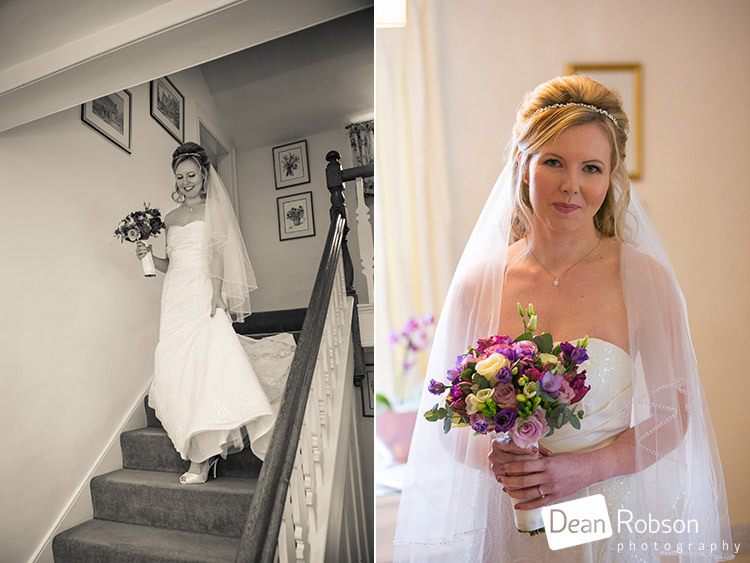 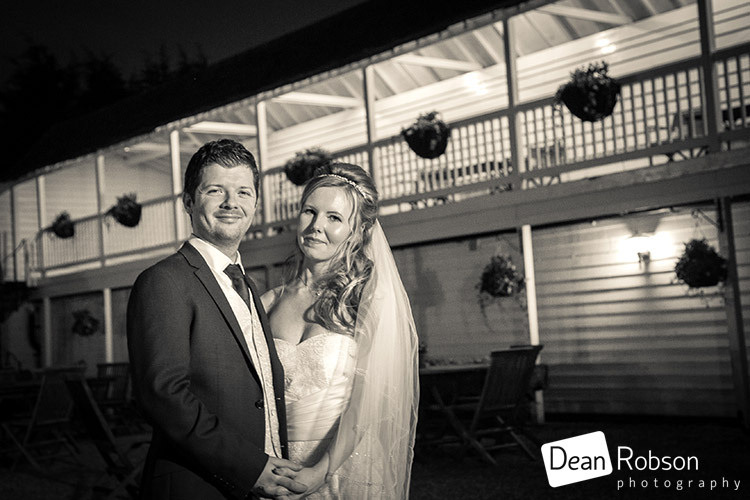 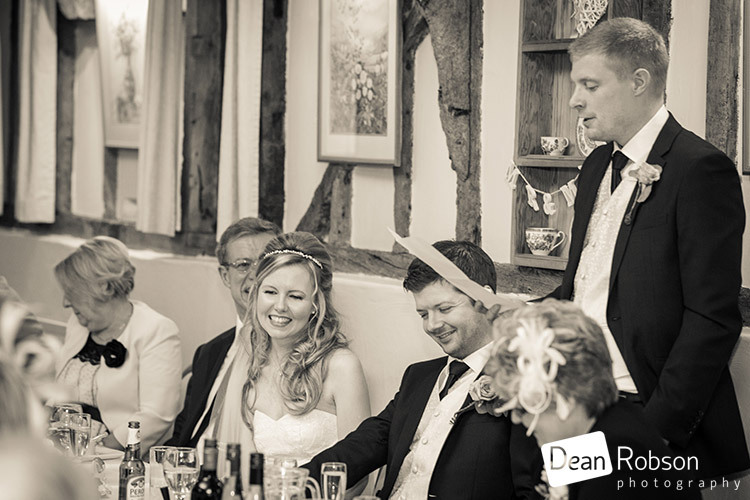 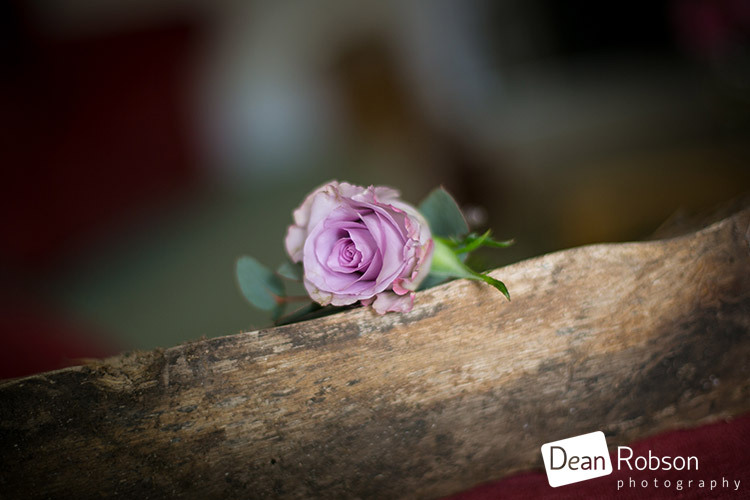 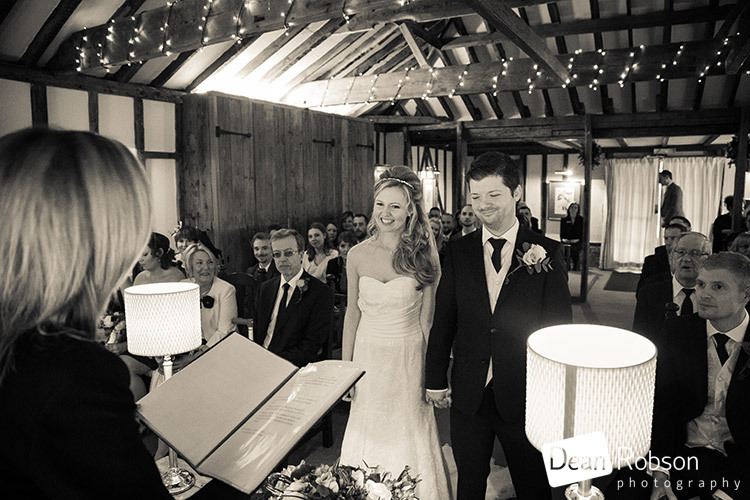 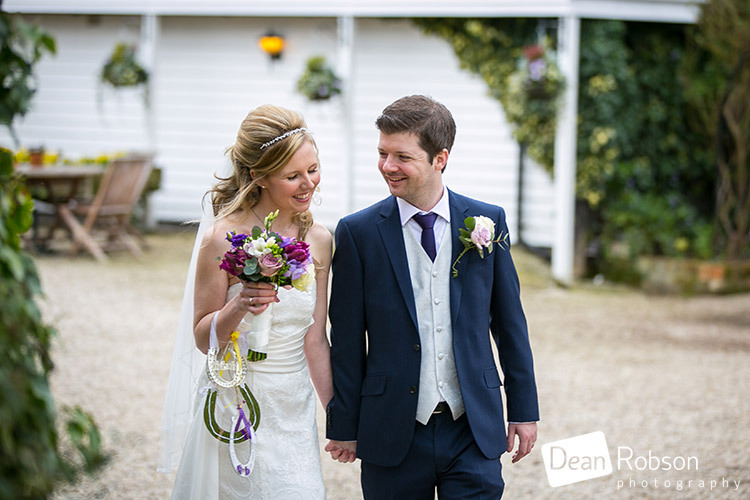 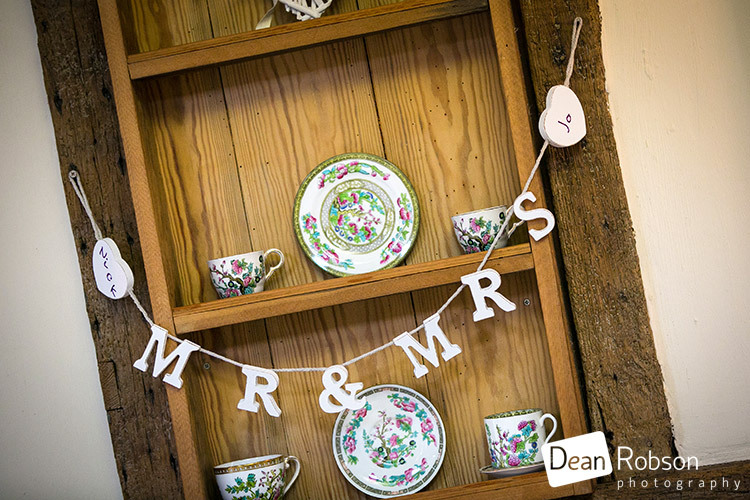 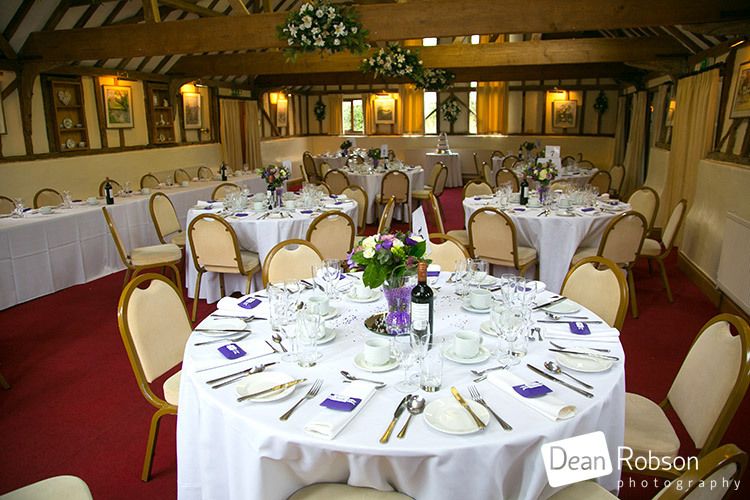 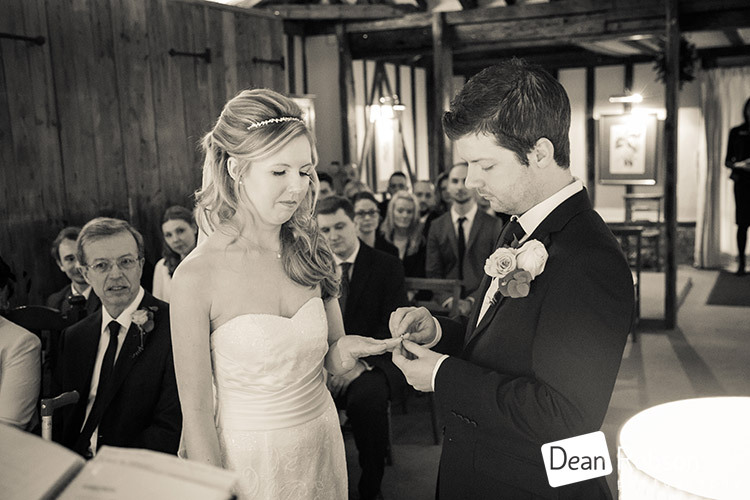 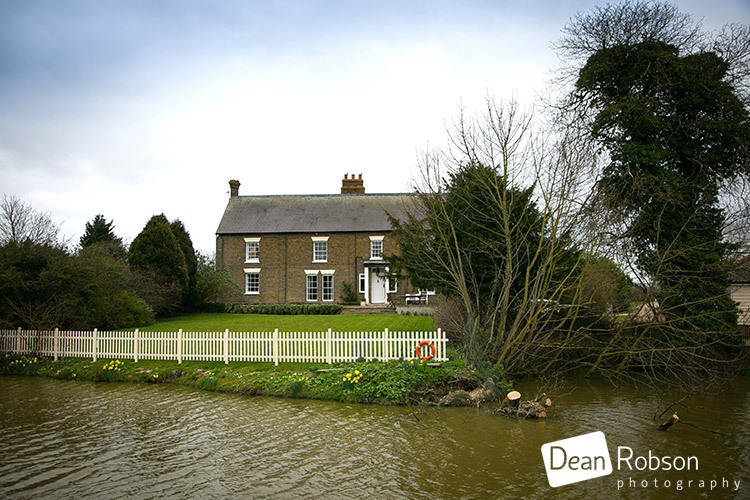 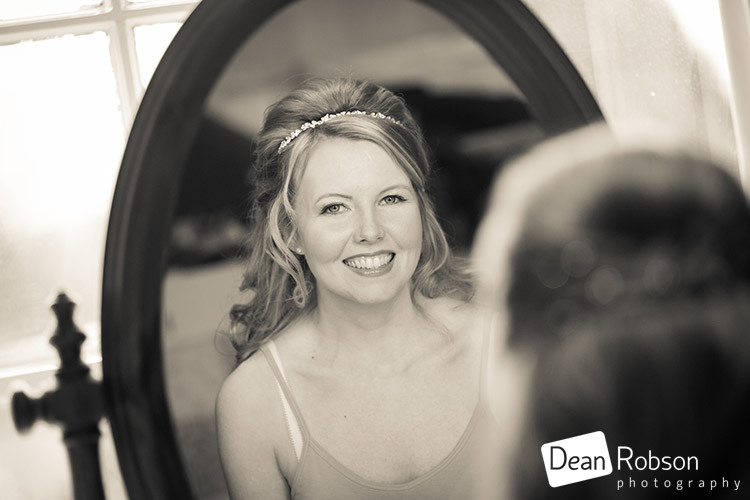 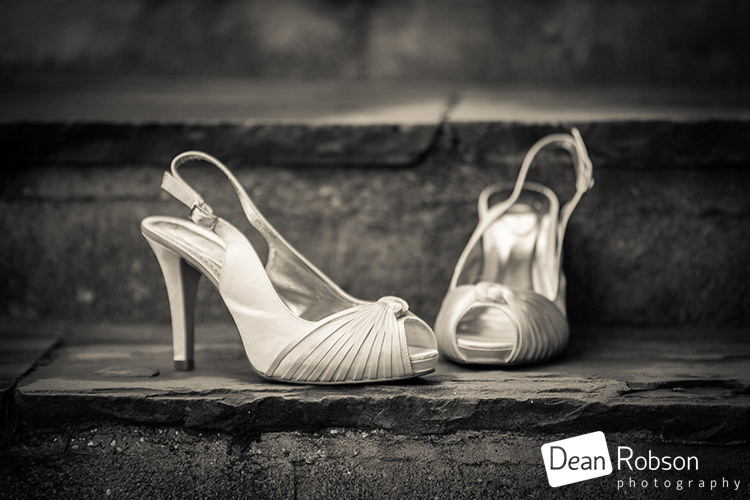 By Dean Robson LBIPP (Blog feature written March 2015) – Qualified and Professional Wedding Photographer based in Sawbridgeworth – The Reid Rooms Wedding Photography March 2015 by Dean Robson Photography – Hertfordshire and Essex Wedding Photography.